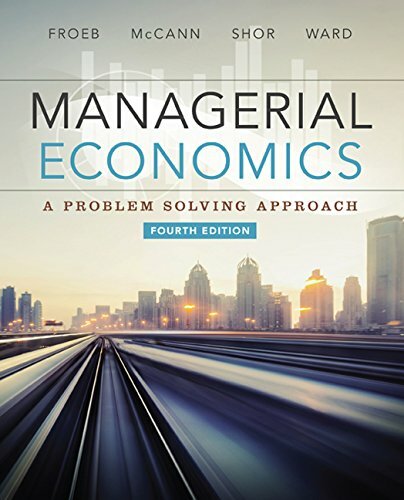 1305259335 -Teaching today’s top learners and future professionals how to use economics in the most effective ways to solve business problems with this innovation book. Covering traditional material using a problem based approach and built around common business errors. Models are used carefully, and only to the extent that they help readers determine why errors are made and how to fix them. This titles concise, fast paced and challenging, applications place the reader in the role of a decision maker who has to make profitable decisions and implement them. With learning resources, it provides an excellent continuing reference for future or current professionals that are pursuing business careers.